My son is now 5, and although he now talks just as much as he cried when he was an infant, it doesn’t automatically mean that I have great conversations with him. As a new mom, I naively believed that once my baby was able to speak, we would have easy, meaningful conversations, but no. All my son wants to talk about is Stormtroopers, bad guys, and Captain Underpants. And even though I love hearing how his imagination works, I also like speaking to him about things that we can enjoy together. 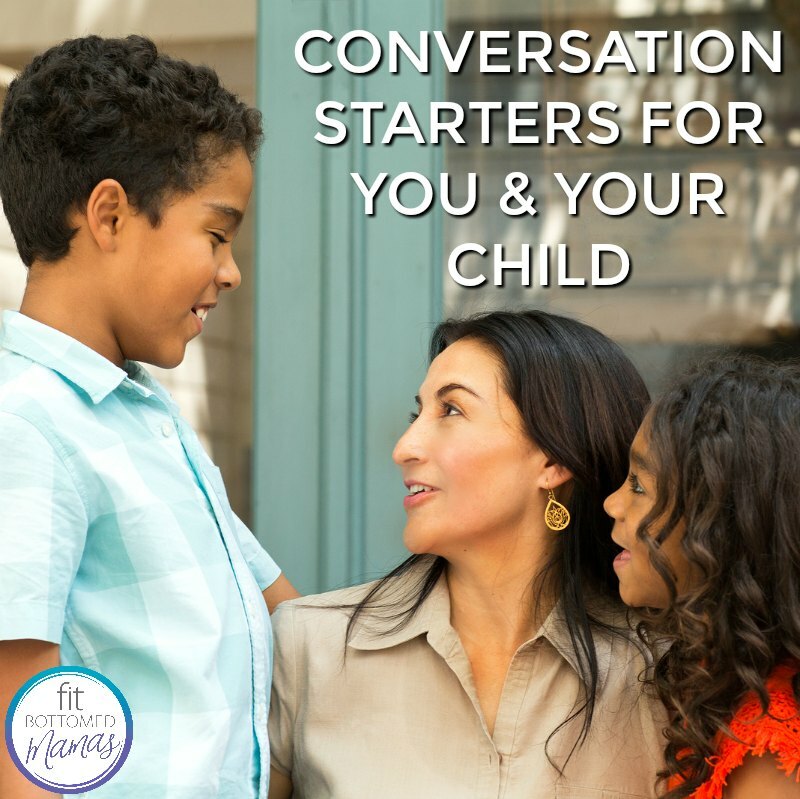 Getting a 5-year-old to engage in a conversation that will interest his mother is not the easiest — especially when I’m totally wiped out — so I’ve developed some methods to jumpstart our conversations when my imagination has checked out. “Would you prefer this or that?” I love asking my son this question because there is no telling where the conversation will go. Giving my son options to choose from — the question can be referring to food, television, games, books, or anything else that will engage your child — gives me the opportunity to learn more about what he likes and dislikes. I like visiting parks, museums, and libraries, riding in cars or traveling by public transportation, and I enjoy doing this with my child — then asking him to share his thoughts about these experiences. Offering him a variety of experiences helps him to create a bank of topics to compare and contrast, and I can engage him in this by asking him about the similarities and differences he notices between, say, taking the bus or riding in a car. My child learns about the world while I learn more about my son. 3. I feel ____ because ____. The way I use this one is by letting my son know that I need someone to listen to me; that I need to talk about my feelings. If he is receptive to this first part, then I will clearly state my emotions with, “I feel frustrated when there is traffic because it takes us longer to get to our destination.” This will usually open up our conversation for questions, comments, concerns, and it also sets an example for my son to explore his own feelings — and share them with me. Providing a space for our children to ask questions, comment on what we shared, or to take note of their own emotions will help nurture their ability and confidence to speak up and practice their communication skills. Keeping an open line for communication with our children will also help instill trust in us as their parents; they will know that they can speak to us about the biggest or smallest things in their lives.